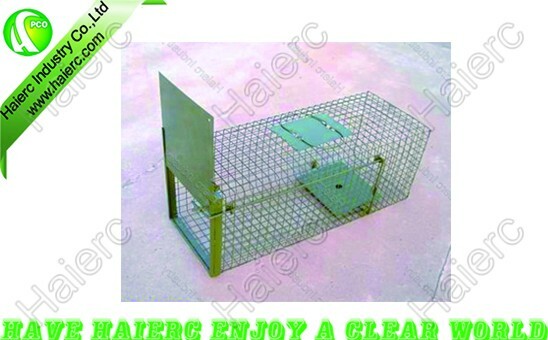 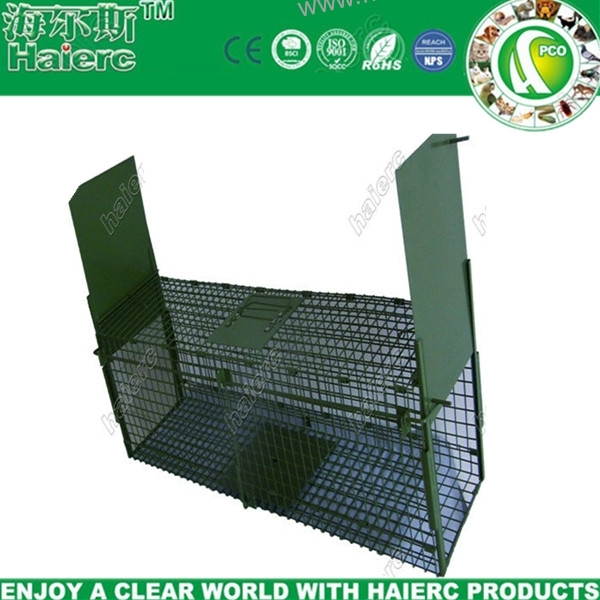 Trap cage HC2609-L Specification Material:high quality steel wire Color:green,silver,brassiness,black,etc. 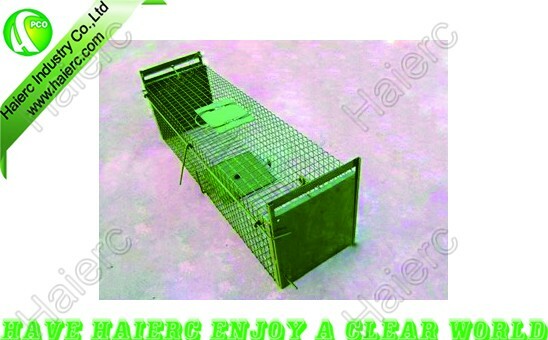 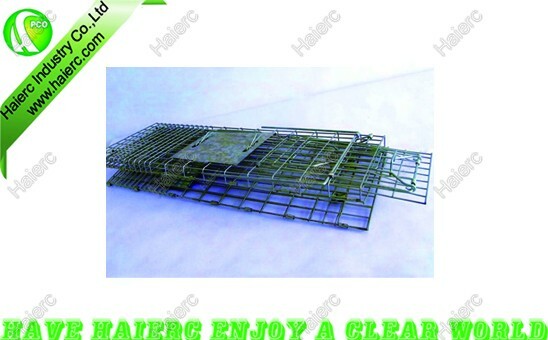 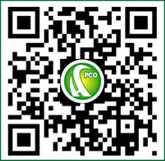 Trap cage HC2610-L Material:High quality steelwire Color:Green,silver,brassiness,black,etc. 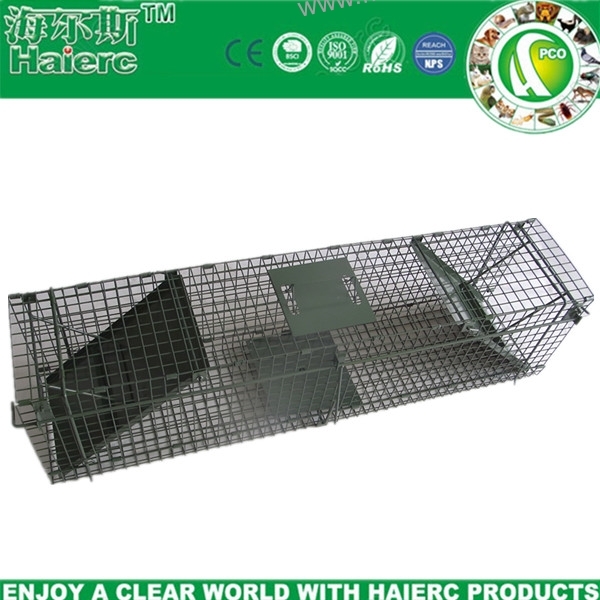 Trap cage HC2610-M Material:High quality steelwire Color:Green,silver,brassiness,black,etc. 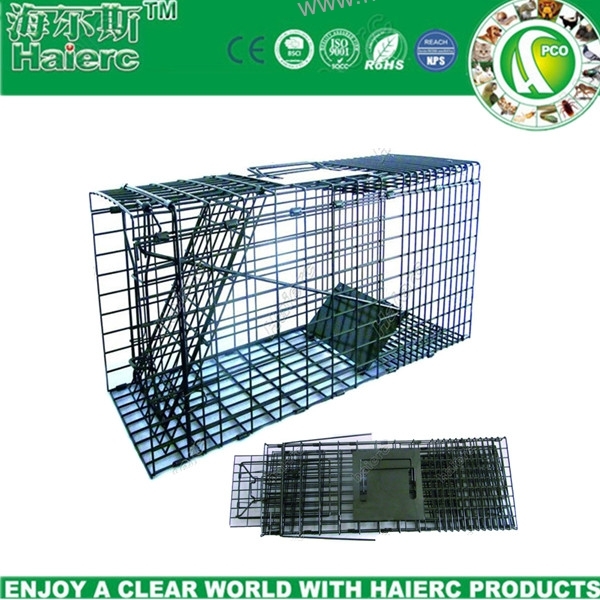 Trap cage HC2610-S Material:High quality steelwire Color:Green,silver,brassiness,black,etc.